"A special part of life at St. Mary's is our worship, be it in church, or in school. We try to remember that religious education is not just something we learn, but something we live. The meeting together of Mass is a wonderful way of being together, praying together and seeing each other as brothers and sisters in the Lord. We hope that as you look at this page you will feel a part of our family and come to understand us more as we all walk towards God." 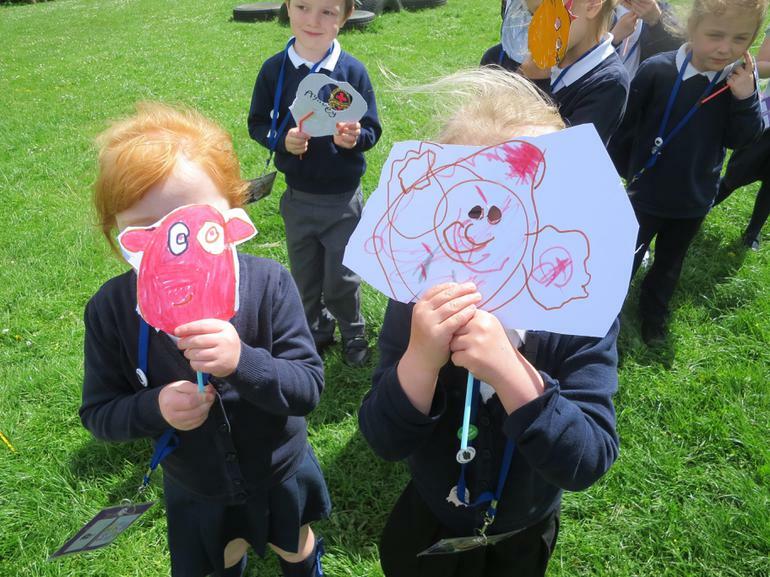 Reception have been talking about Easter. 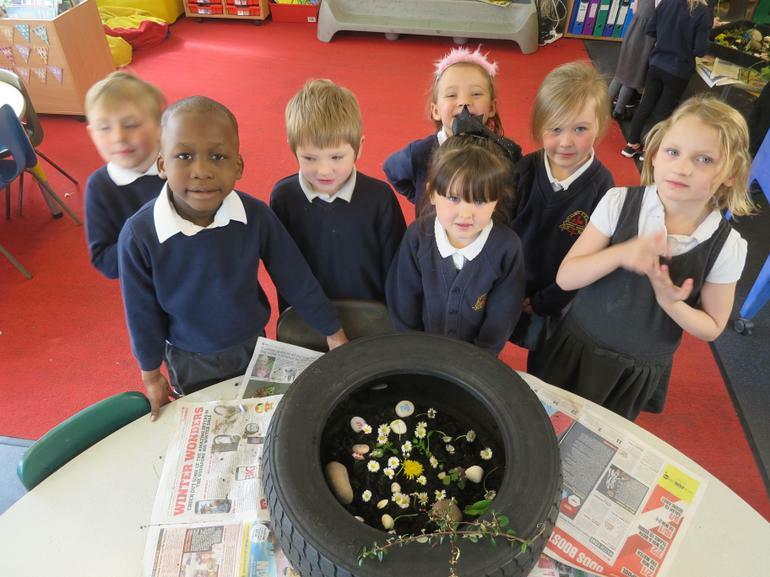 We made beautiful Easter gardens to remember Jesus. 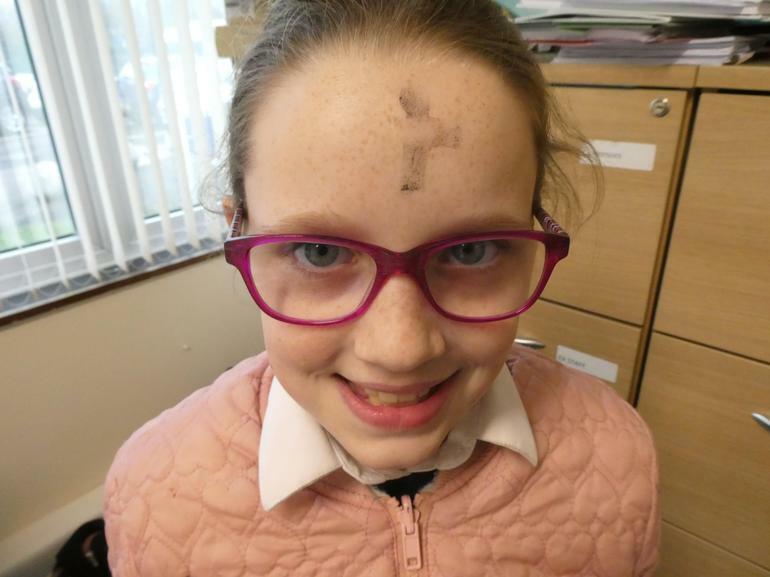 This morning, in our weekly mass, we celebrated Ash Wednesday, and all of the children had ash put onto their head in the sign of the cross. 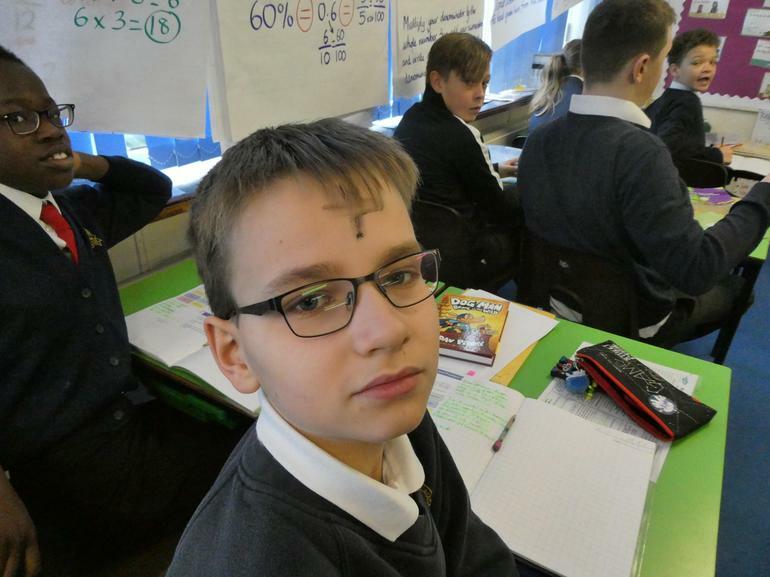 Ash Wednesday is 46 days before Easter Sunday, and marks the first day of Lent. We would like to give a warm St. Mary's welcome to the new deacon, Father Simon. All the children and staff are very much looking forward to having Father Simon as a valued part of our community. Reception class have been hearing the Christmas story and went to see the Nativity scene in the school entrance. Year 1 have been learning about the Christmas story. In Year we used knitted Nativity character to tell the Christmas story. We then went to see the Nativity scene that we have in school by the office. The children enjoyed finding the different characters that we had hear about. 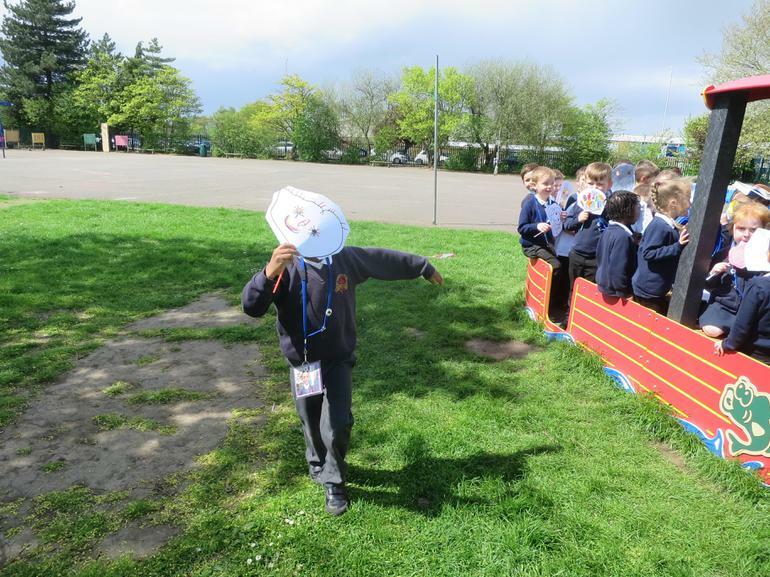 Reception have been learning about Diwali, which means 'row of lights.' We compared the Hindu festival to the festivals we celebrate. 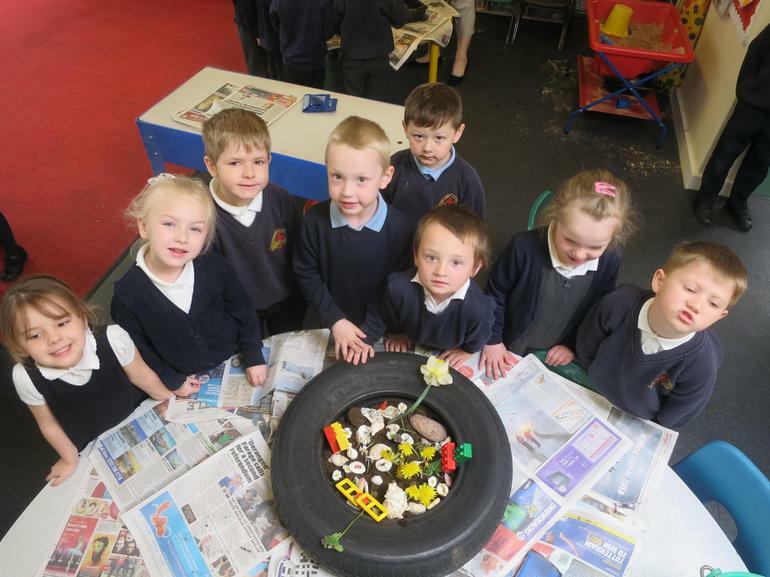 We really enjoyed making Diva lamps, Rangoli patterns, Indian sweets, feet for God Lakshmi, lanterns and painting Mendhi. Today in our weekly mass we had our Harvest festival. 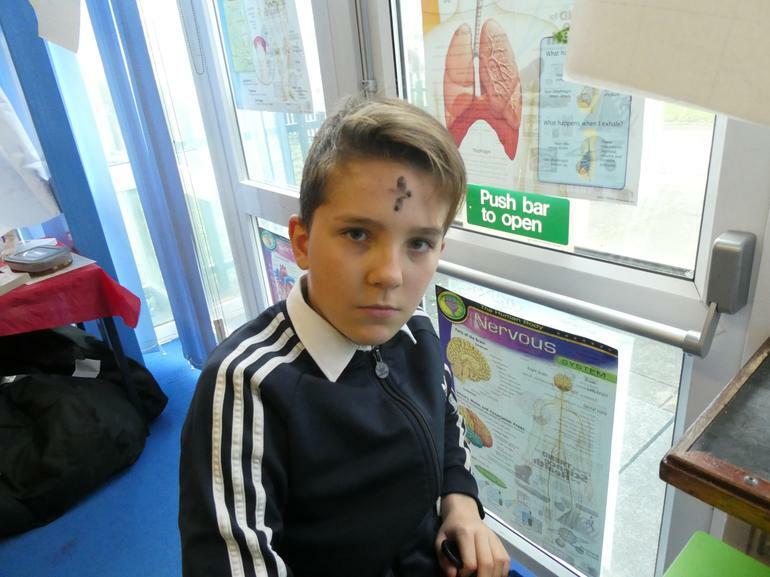 Children and staff from all over the school were asked to donate an item of food. During mass they took their items to the front ready to be donated. Father Dane and Father Simon both gave a service about the meaning behind Harvest Festival and we thanked the Lord for the foods we received. 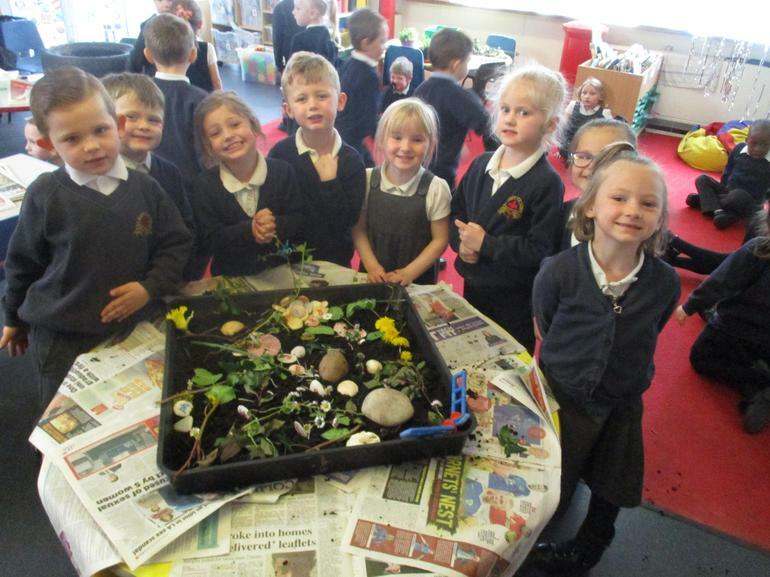 Reception have been learning about the Creation story. They have learnt what God created on the 6 different days and on day 7 he had a rest. They really enjoyed making each day using different techniques. 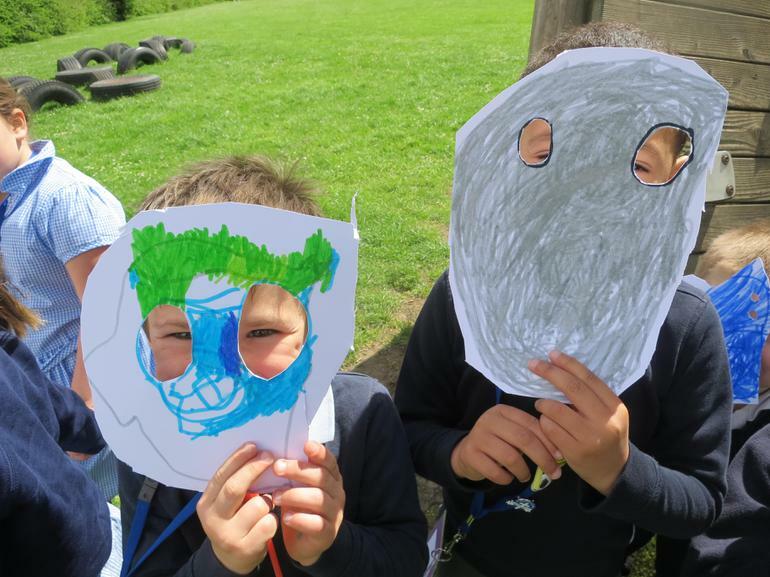 This week we have been thinking about Holy Trinity, the mystery of God that is at the heart of our faith. We have been hearing about God who is our father, son and holy spirit. Our year 6 class have read from the Bible and the school has been joined together in prayer. Reception learnt the story of Noah's Ark. 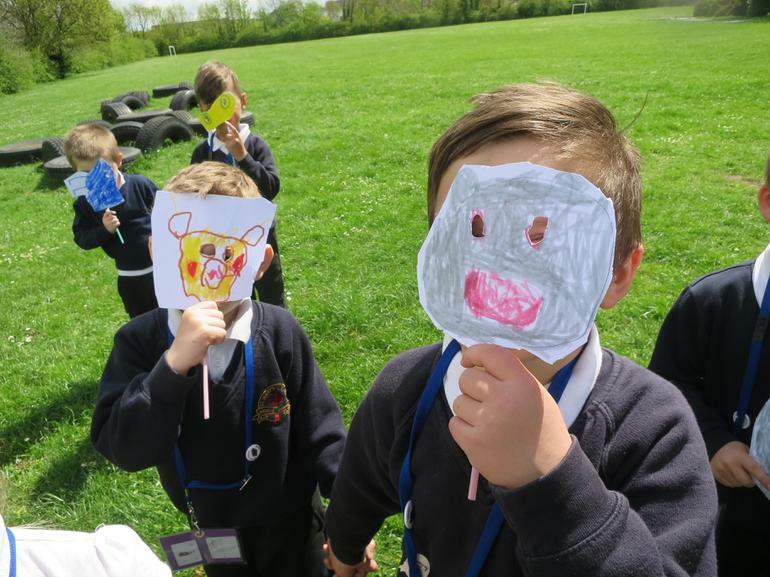 We made animal masks with a partner. 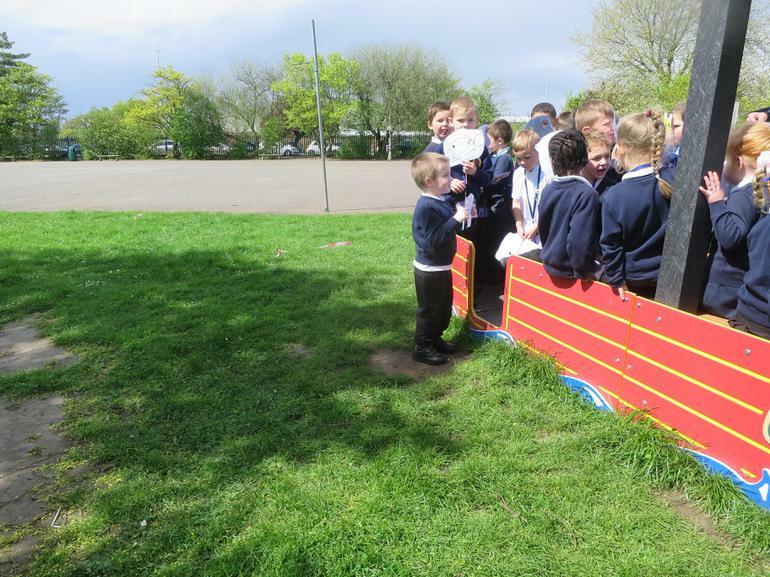 We used our lovely boat outside to act out the story. 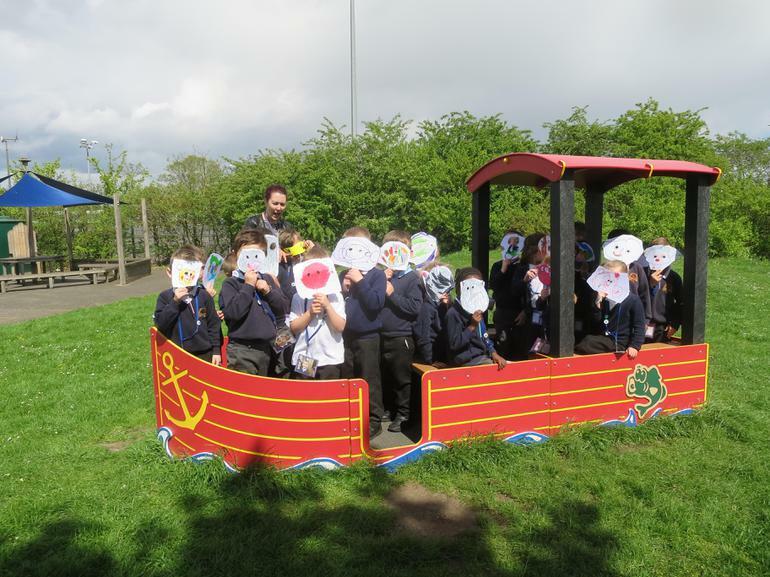 Reception will carry on learning about Noah's Ark for the next couple of weeks. Today we have celebrated the Holi Festival. This traditional Hindu festival is to celebrate the start of spring as well as the triumph of good over evil. Each class had a lesson and then the whole school came together to do a wonderful performance for the parents. A very enjoyable day was had by all. At St. Mary's, prayer is part of our everyday life. The prayer equips children to face obstacles in life with confidence and reassures them that God is always with them. It allows our children time for reflection.